The federal government has finally come up with two names to fill the positions of members and chairman of Pakistan Telecommunication Authority (PTA). The commission has shortlisted these two candidates to comply with the SC’s deadline, which ended on 26th Sept. Earlier this month, the SC had directed the government to appoint members and chairman of PTA – the telecom sector’s regulatory body responsible – for the auction of 3G spectrum licenses by September 16. The commission however failed to meet the deadline and sought more time to complete the hiring process. On September 17 the court gave another 10 days to the government to fill the aforesaid positions which have been vacant since March. 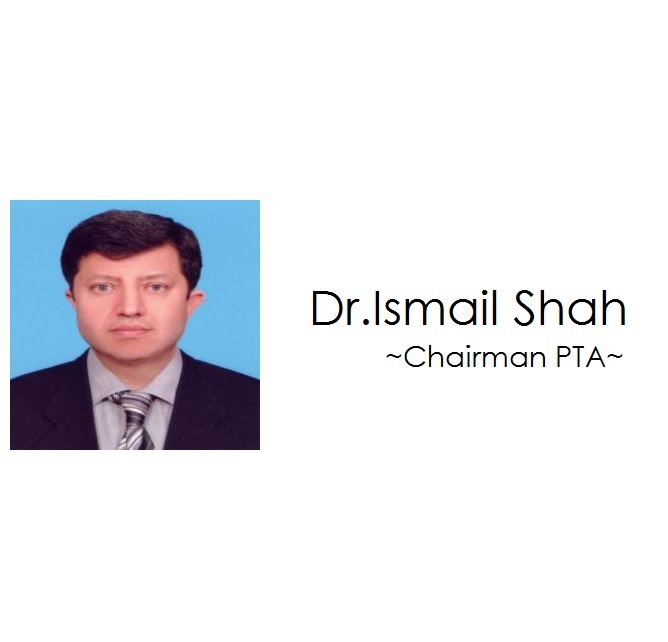 [/blockquote] [success]Dr Ismail Shah, former member Telecom at the Ministry of Information Technology and Telecommunication, is currently working with Qualcomm as a consultant on 3G and 4G technologies. He is conducting technical trainings on 3G and 4G in the United States (US), Thailand and other countries. Dr Shah completed his doctorate in electrical engineering from University of Pittsburgh, US; supervised six PhD students and has more than 90 publications to his credit. He has been an adjunct faculty member at the Southern Illinois University Carbondale, Illinois, US. The unfilled positions of PTA’s chairman and members are, apparently, the only obstacle in the rollout of 3G mobile technology.